so I was playing the rp server 15 hours ago and was able to connect and play it, but now that I have come back, I keep facing this issue and I don't know how to resolve it, did dayz or a mod recently update? if not how do I fix his? 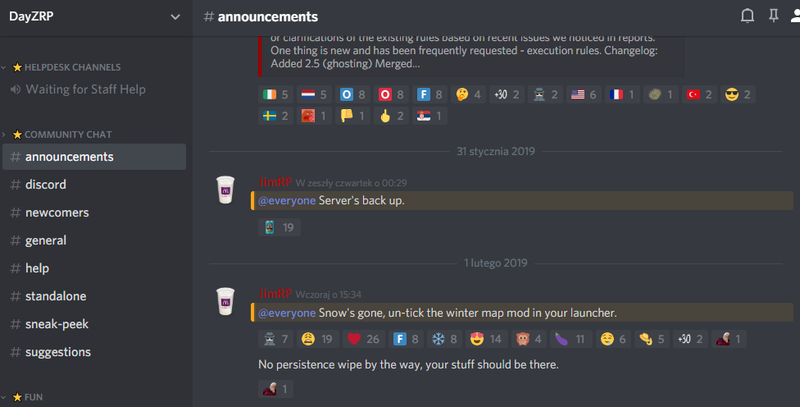 Keep an eye on discord for announcements like that, because it was posted there first and people knew to remove the winter mod! I don't have that. I guise its because I don't have a tag? If these don't work it is the server that needs to be updated by Roland which I read on 3 separate forums. 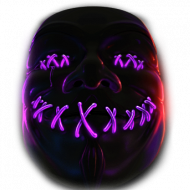 But I suggest just checking in on your internet provider in case it's an issue on their side too! Sorry for the inconvenience!